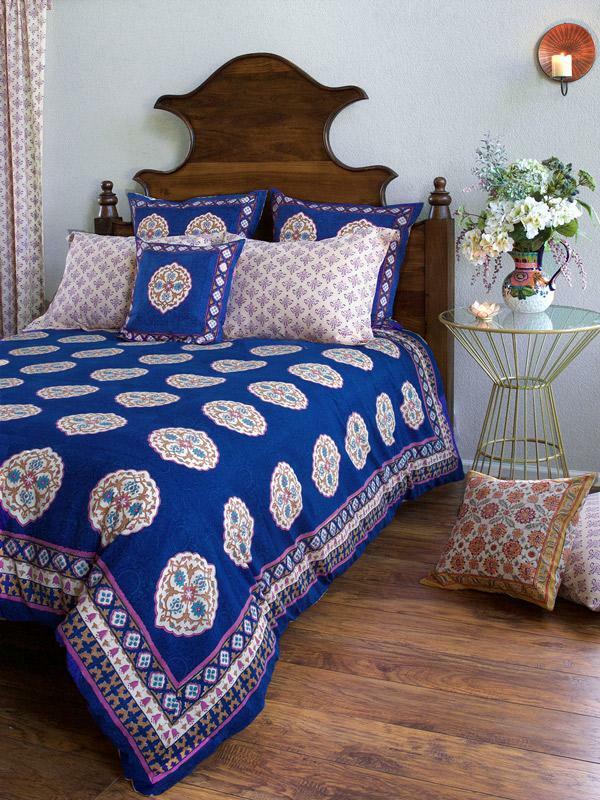 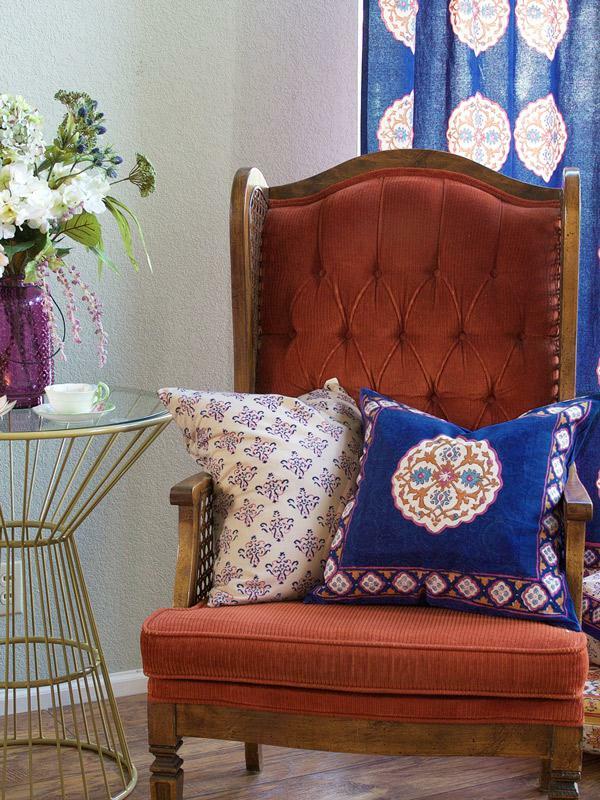 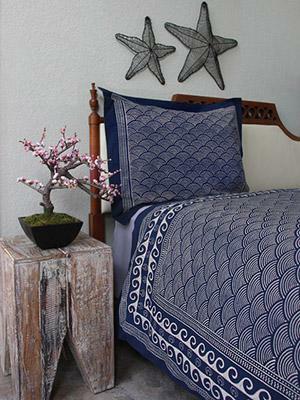 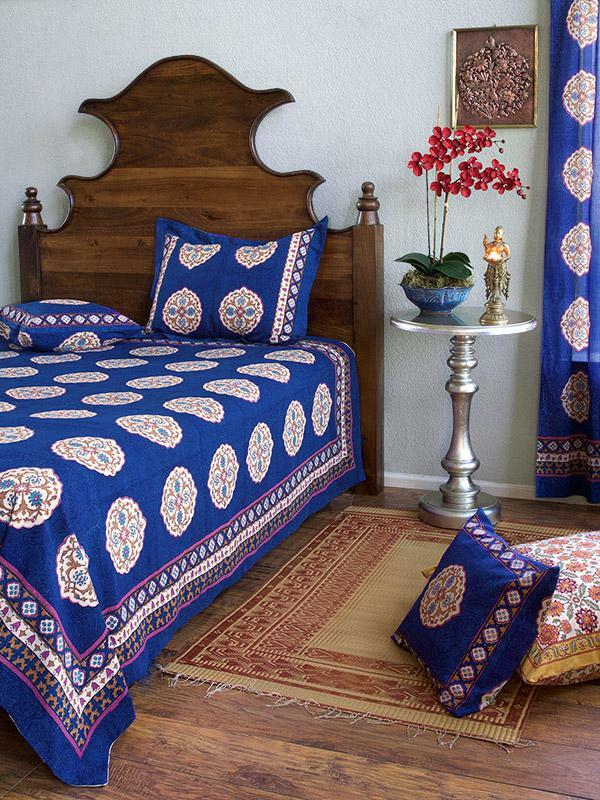 Add these exotic medallion throw pillows to your bed, and layer on bold, blue, bohemian beauty. 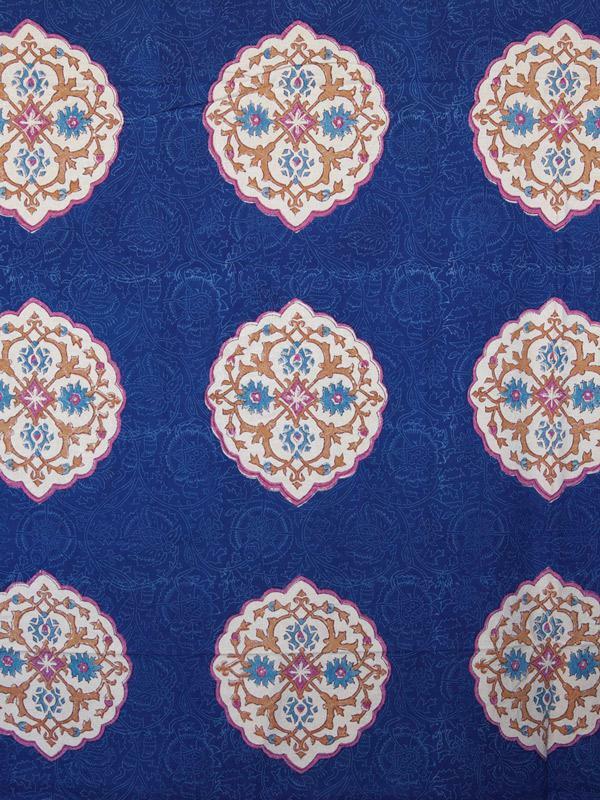 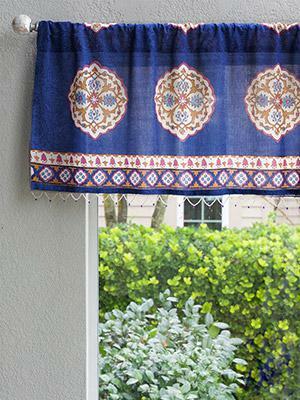 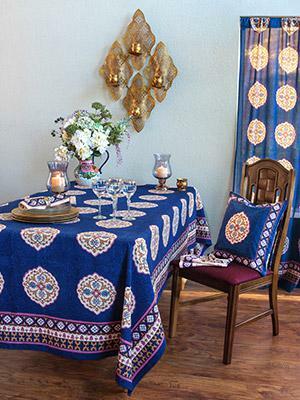 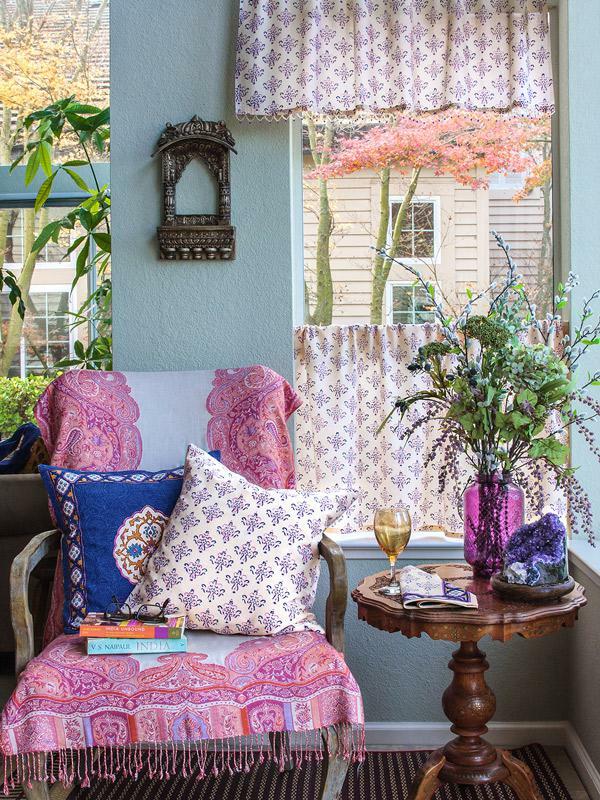 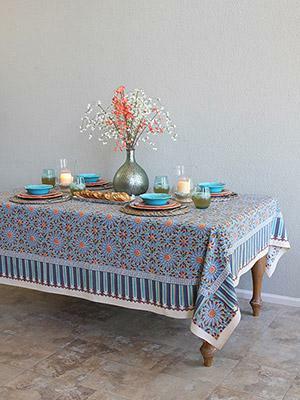 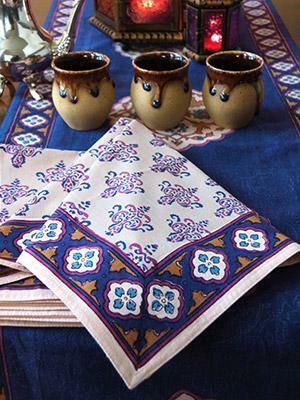 Each moroccan style sham will ... [ read more ] take your breath away. 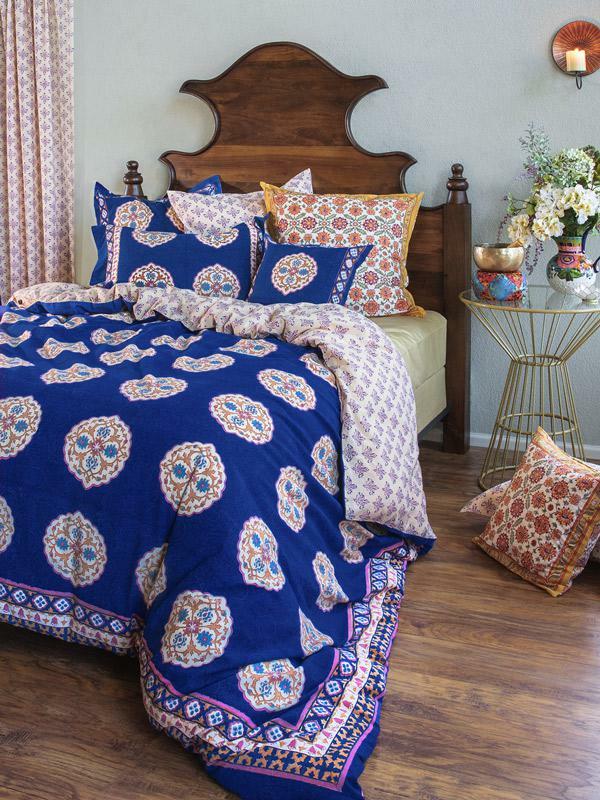 Colorful days and dreamy nights await!